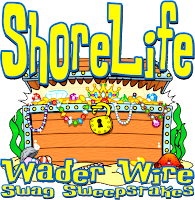 Once a month we pull a random name from ALL of our Shore Life Radio Wader Wire Newsletter subscribers and send them an awesome prize pack. 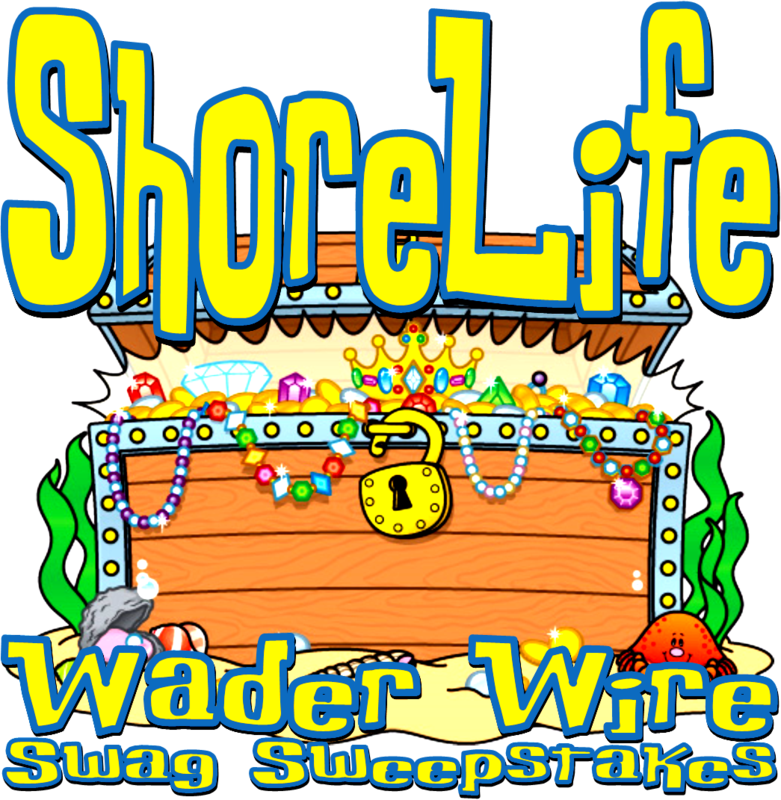 You gotta subscribe to the Wader Wire to be eligible and actually open and read the Wader Wire to find out of you won! Send us your physical address to wnyshore@gmail.com and we'll get your swag out in short order! Congrats!